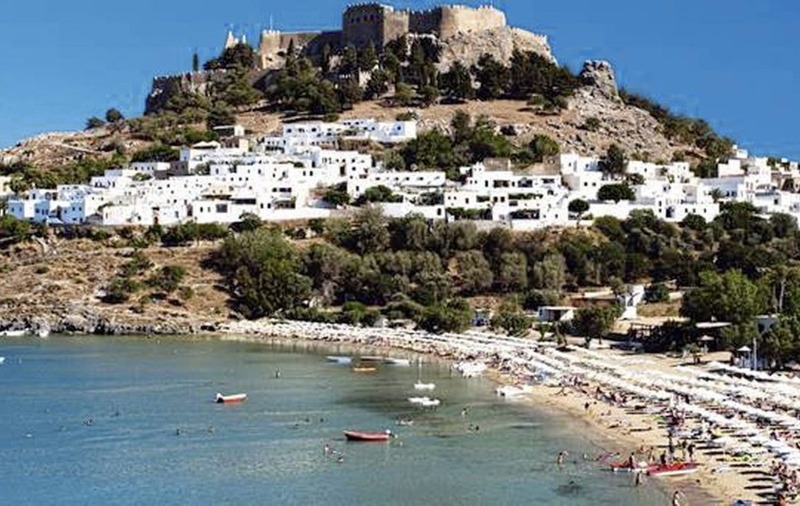 Go self-catering for seven nights over the May bank holiday period at the hilltop-situated three-star Ziakis Hotel in Pefkos on Rhodes for £279pp sharing ex-Belfast International on May 4. Offer includes a 22kg baggage allowance and return transfers. Or for £359pp based on six sharing, experience a private villa with pool at the Villa Niovella, in the Paphos area of Cyprus. Departing Belfast International on May 2, this offer includes a 22kg baggage allowance and car hire. To book, freephone 0800 408 5594, visit your local travel agent or see jet2holidays.com. Go west for this spa break and treatment at the four-star Corick House Hotel, Clogher, and escape from the hustle and bustle of everyday life with breathtaking views of the Clogher valleys and mountains. From £85pp sharing, enjoy one night's bed and breakfast accommodation, sparkling wine and strawberries on arrival, use of the spa with choice of one 25-minute treatment (back massage, mini facial, or scalp, neck and shoulder massage) and a one-course dinner. Offer available until May 31; to book call 028 8554 8216. Get a night away from it all with an overnight stay at the four-star Everglades Hotel in Derry from £55pp sharing. Overlooking the River Foyle, with views across to the hills of Donegal, the hotel is located only a five-minute drive from the historic city centre. 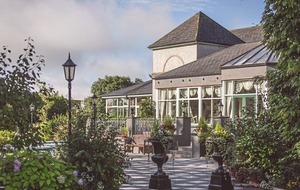 Offer includes a welcome cocktail on arrival and full Irish breakfast. Offer available until May 31. To book call 028 7132 1066.